Discover the best of Italy. Start along the beauty and history of the Amalfi coast. 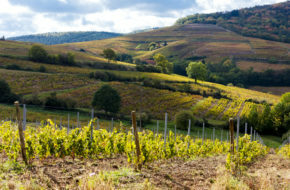 Then experience Rome, and Florence and the highlights of these these popular Italian destinations. The last stop will be Venice for an visit like no other. Venice is a unique destination that you can enjoy on and off the water. Tour of Imperial Rome including the Coliseum, Palatine Hill and the Roman Forum. Note: all tours and transfer are private. We can customize this tour for you as needed. Upon arrival to Naples and transferred to your hotel in the charming fishing village of Sorrento and check in for a 4 night stay. The remainder of the day and evening are at your leisure to explore Sorrento and its beautiful coastal views at your own pace. Today you will visit the island of Capri on your own. You will take the hydrofoils from the pier. Upon arrival to the marina of Capri, you can either purchase tickets to board a smaller boat to visit the Blue Lagoon (depending on water conditions) or board the funicular to Ana Capri, the portion of the village located on the top of the mountain. You can admire the spectacular view of the Bay of Naples, enjoy shopping in the boutiques and enjoy lunch outdoors in one of the many restaurants or cafes in the village. Return to Sorrento at your leisure, hydrofoils depart very frequently all day and evening. Your driver will pick you up today for a tour of Mount Vesuvious and the Herculaneum. Visit these Roman cities and explore the well-preserved towns before arriving at the volcano that destroyed them. You will have spectacular views on your drive today of the Bay od Naples. Your driver will pick you up this morning at your hotel. Todays tour will take you to the Neopolitan Rivier where you will enjoy the archeological area of Pompei, where your guide will take your through the UNESCO ruins that were destroyed by the eruption of Vesuvius in 79 AD. Then head to the Amalfi coast to marvel at the natural landscape, and enjoy a stop in Positano. Take a stroll through the pleasant streets full of colorful shops and cafes. Train to Rome today arriving around noon. Check into your hotel and the remainder of the day is at your leisure to begin exploring the eternal city. 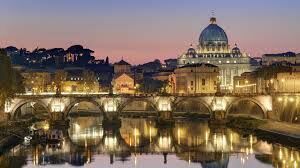 You will be picked up at your hotel and transferred to the Vatican for a walking tour of the museum and Saint Peter’s Basilica. The remainder of the afternoon and evening are at your leisure in Rome. This morning you will be picked up at your hotel and transferred to the Coliseum for a walking tour of Imperial Rome including the Coliseum, Palatine Hill and the Roman Forum. The remainder of the afternoon and evening are at your leisure in Rome. *Possible cooking class if you have interest. This this morning for Florence. . Upon arrival to Florence Santa Maria Novella station you will transfer on to your hotel, we suggest a short taxi ride and check in for a 3 night stay. This afternoon you will have a tour of the Uffizi. Following the tour you can choose to remain inside the museum until it closes or explore the city on your own. 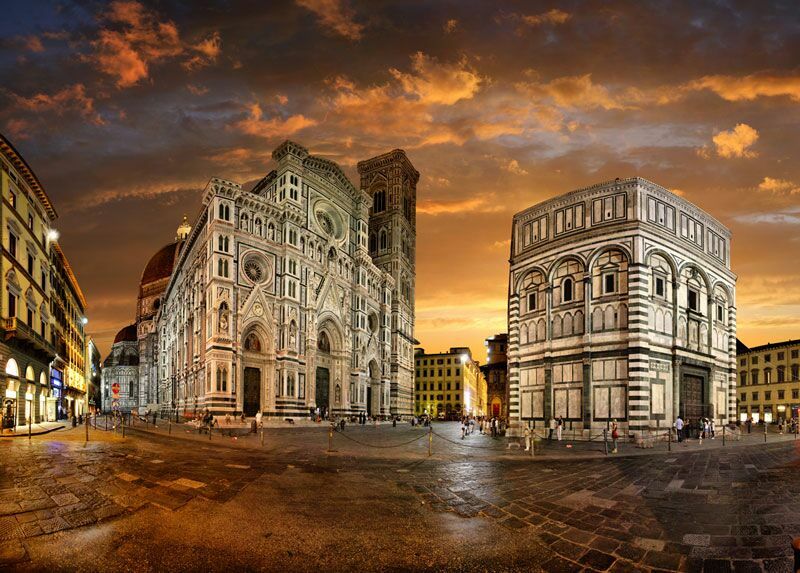 Your guide will meet you at your hotel for a private 3 hour walking tour of the city of Florence. 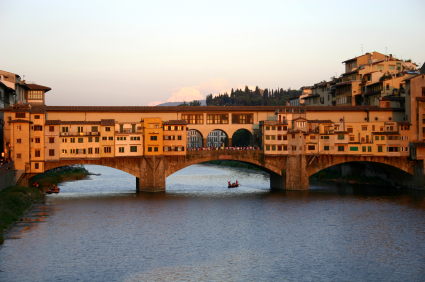 Following the tour, the remainder of the afternoon and evening are at your leisure in Florence. Visit the outdoor street market located at Piazza San Lorenzo. This is the largest and most popular of the street markets in Florence, where you can get some of the best shoe bargains and leather products in town. Group tour to Pisa where you will enjoy a half day guided excursion including entrance to the Leaning Tower. Following the tour, you will be returned to Florence and this afternoon you will have entrance to the Accademia, that is filled ith Renaissance paintings. The most famous and not to be missed are Michelangelo’s David and his unfinished Prisoners. Train this morning to Venice. Upon arrival to Venice station, you will be met and transferred to your hotel where you will check in for a 2 night stay. The remainder of the afternoon and evening are at your leisure in Venice. Walking tour after breakfast of Venice. Following the tour the remainder of the morning is at your leisure to browse and explore on your own. This afternoon tour of the 3 lagoon islands, Murano, Burano and Torcello. The views of Venice from the lagoon perspective are unique. Following the tour you will be returned to Venice and the remainder of the evening is at your leisure. 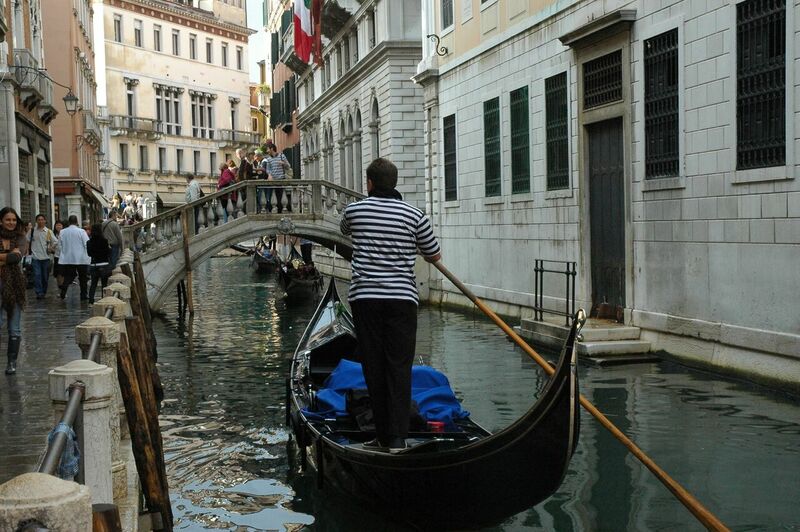 You will be transferred to the airport this morning as depart Venice for home.